According to the Prime Minister of Ukraine, no state company of Ukraine buys coal from the aggressor country. Ukrainian state companies do not buy coal from Russia, and the Cabinet takes measures to diversify supplies of anthracite coal after a number of mining companies were captured in the occupied territories by militants. 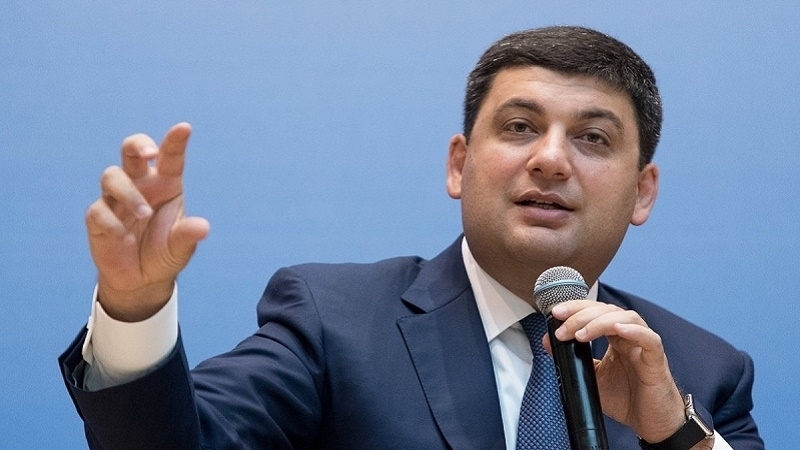 Prime Minister of Ukraine Vladimir Groysman made a corresponding statement during the hour of deputies' questions to the government on June 23, QHA correspondent reports from the Verkhovna Rada. 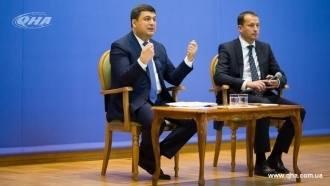 Earlier, on June 14, the Cabinet of Ministers of Ukraine extended the action of emergency measures for another month in the electricity market to ensure a stable energy supply to consumers. The emergency situation was triggered by the public blockade of anthracite supplies to Ukraine from uncontrolled territories announced in January of this year.